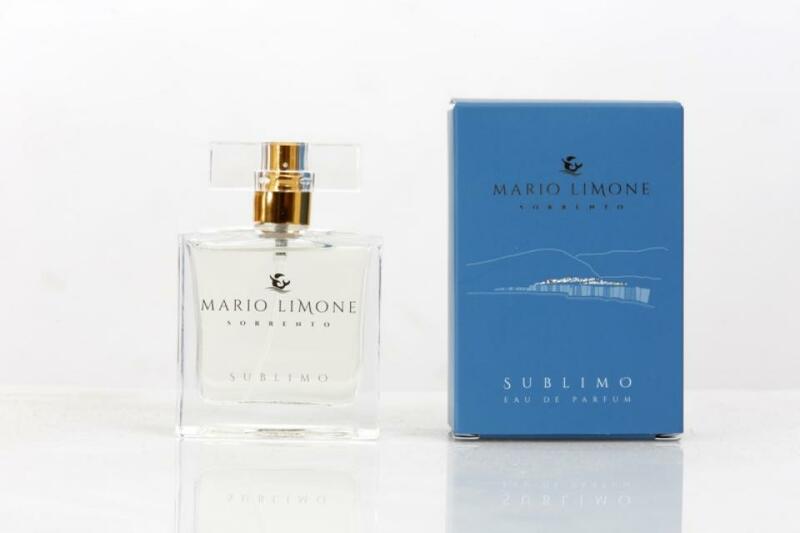 "Sublimo", a perfume by Mario Limone from Sorrento, rises from the legend of "the land of the mermaids": as local history tells, the islands of "Li Galli" are the place where the three mermaids, Ligeìa, Leucosìa and Partenòpe, lived, seducing the passing seamen and making them crash against the rocks. Mythology states that only two vessels managed to escape from such a sad destiny: the boat of Ulyxes and the boat of Argonauts. Ulyxes returning after the battle of Troy, followed Circe's advice and tied himself to the mast of his boat so that he could admire the Syren's song without taking risks. The Argonauts instead, humiliated them so badly to the point of making them throw themselves into the sea before being transfomed into rocks. One of the three, Ligeìa, before the transformations, shed a rare tear which was captured and kept secretly for all these years. 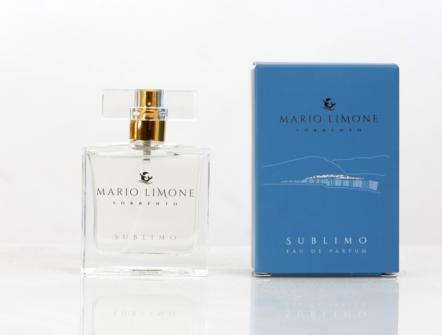 "Sublimo" holds the essence of that tears and uses it to embody the mystical magnificence of the "Gulf of Surriento". A perfume unique and inimitable, superlative in his kind. This fragrance is an explosion of floreal and aquatic notes that leaves on the skin a winding halo, remembering a beautiful day of vacation to Sorrento. A seductive floreal mix that enchants with the sweet touches of vanilla and the touch of spicy that makes it refined and elegant. Base notes: Musk, Fava Tonka, Vanilla.